Coming from humble beginnings, Kenneth Cole New York has taken the world by storm with their premium quality gear. In fact, Kenneth Cole was started from the back of a truck in 1982, and production has never stopped, or faded in quality. 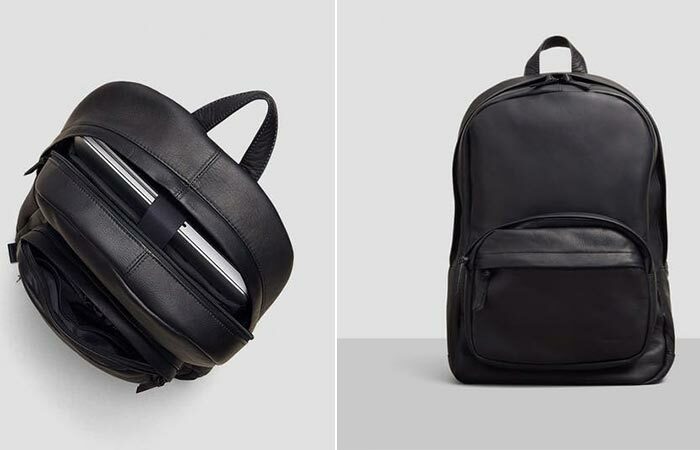 Hence the reason we are proud to introduce the Kenneth Cole Columbian Leather Computer Backpack. 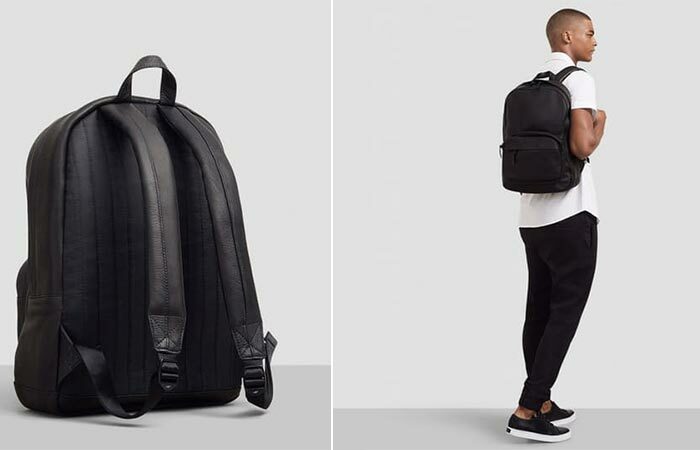 Designed to be comfortable, functional and stylish, the Columbian Leather Backpack will not disappoint. It gives you plenty of space for your laptop, accessories, and other gear that you might have. The Columbian Leather Backpack comes with two adjustable straps; both are padded for extra comfort. It also features a roomy top-zip compartment that has two padded welt pockets. Both pockets are easy to access with their elastic hook and loop closure system. Of course, as functional as it is, it does not compromise in style! The front zippered pouch has two tech pockets, two pen pockets and two mesh pockets, for all of your gear. Furthermore, at 16” in height, it can easily accommodate a 15” laptop. It also measures in at 14” wide and has a depth of 5.5”. The material is imported leather, and if you jump now, you can get it on a clearance sale down from $250! It also comes with a 14 day return policy! Check out some of the other awesome backpacks that we have featured here.